Sotherton is proving to be a popular pattern. I am, of course, deeply gratified and very humbled. It is very exciting when other people think something you came up with is worthwhile. 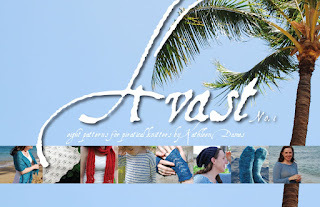 Anyway, I've started a KAL over on my Ravelry group, so please join us! I will be starting my own near the end of August with some lovely tosh dk in Byzantine. Can't wait! But until then I am happy to answer questions as best I can, and there is already a nice little gang working their way through the pattern. 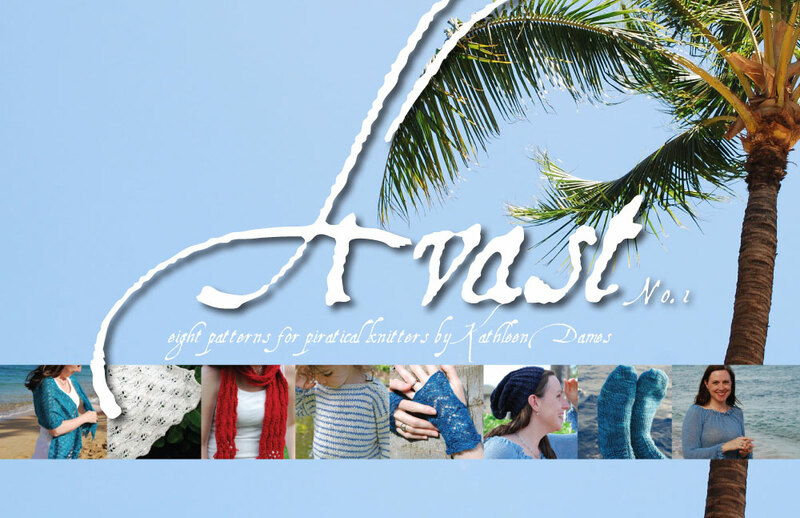 Until the Summer 2012 issue of Jane Austen Knits sells out, that's the only place to get the pattern. 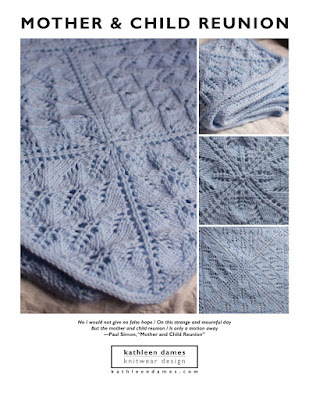 But once the issue is out of print, JAK will begin selling the individual patterns on Interweave's site. And I'm hard at work on ideas for the 2013 call for entries! Yes, that was me that Stephanie mentioned about ten days ago in her Karmic Balancing post. I offered up a print/digital copy of Avast No. 1, which I sent to my new friend Carol, but Stephanie was really gracious in saying that I offered "what she does best". I'm going to go swan around Bath for a little while with a puffed up ego. If you would like your very own copy, digital versions can be purchased on Ravelry. And I have a few copies of the print version with me and would be happy to send you one for $25 (includes digital copy and shipping) - shoot me an email at kathleendames at gmail dot com, so I can Paypal you an invoice. So, we've been here in Bath for about ten days, and aside from some marathon cleaning sessions (the caretaker wasn't the cleanest person, but you get what you pay for), it has been heaven. Moderate days, cool nights, beach time, knitting time, concerts on the green, lobster at the dock. Seriously, I should keep this place a secret, but it's too wonderful. Bath is particularly lovely IMO, since it's not overrun by tourists and t-shirt shops. There is a farmer's market here every Saturday, a farmstand just up the road, and they finally opened an ice cream parlor downtown (I've been saying they should for the past five years - next on my list is an old-fashioned penny candy store). And there are yarn stores! Halcyon in Bath (I can walk there), Purl Diva in Brunswick (my friend Ellen stocks a great shop - she's even carrying Quince & Co. now), The Cashmere Goat in Camden (new and airy, right near the harbor), and all the way up to Heavenly Socks Yarns in Belfast, where I ended up modeling a shawl for their latest newsletter and "revealing" my Ravelry designer status. Being a moderately shy person, I often feel weird just randomly introducing myself in a yarn store, but when talk turns to Ravelry and designs, I feel I have something to say. And it is fun talking to people about what I do (and since I didn't get that job I was interviewing for, knitwear design is what I will continue to focus on). I think my next task is to start teaching classes. Anyway, I'm enjoying my time here and feel lucky to be able to come up for a month. I'm finishing up a submission for the Winter Knitty (keep your fingers crossed that it comes out the way I want it to, and that Amy & Co. like it), then there are some other knits that need final tweaks and photo shoots. I'm scouting locations and pondering outfits, so there will be a handful or so of new designs for Fall. More to come next time we visit the library (free wi-fi)!